It’s been over a month since I participated so I have a few things (and probably more than a few that I forgot already). 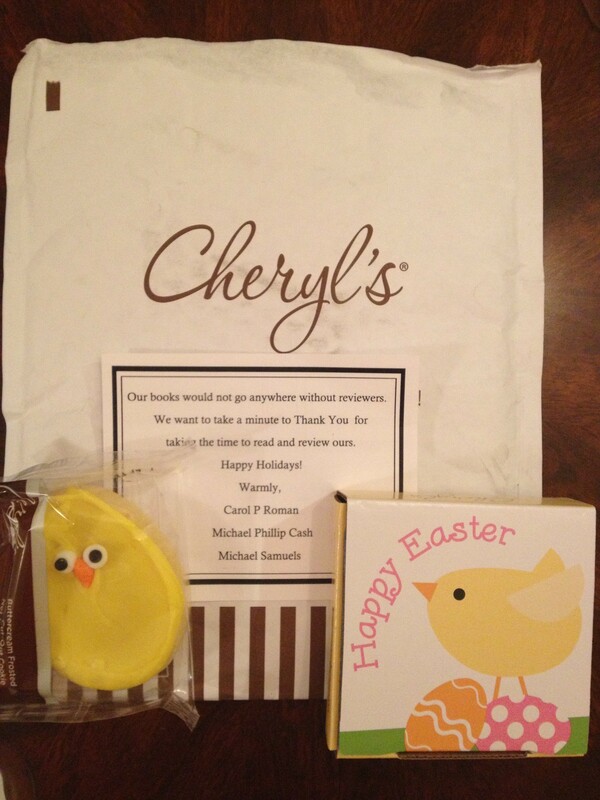 Before Easter, this wonderful surprise arrived from Cheryl & Co. I definitely like to receive free books, but maybe yummy cookies just as much 🙂 Thank you to the authors who sent the cute cookie. 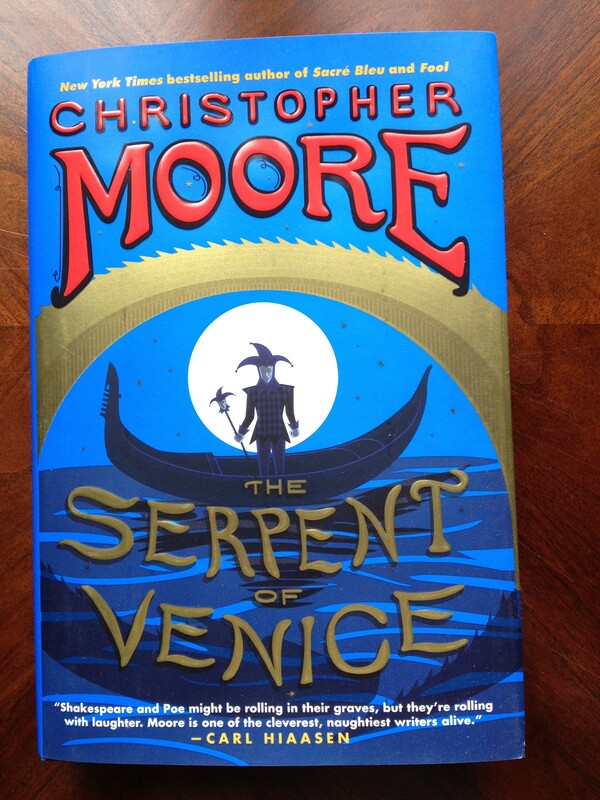 I pre-ordered the new Christopher Moore book so that I could get the special signed edition. It’s a beautiful book. I picked up these at local bookstores from the clearance shelves, all for a dollar or two. Oh, I almost forgot that I received The Shadow Year by Hannah Richell from She Reads. I’m reading it now and really liking it. So, what arrived in your mailbox this week? The title “Al Capone Does My Shirts” makes me laugh. 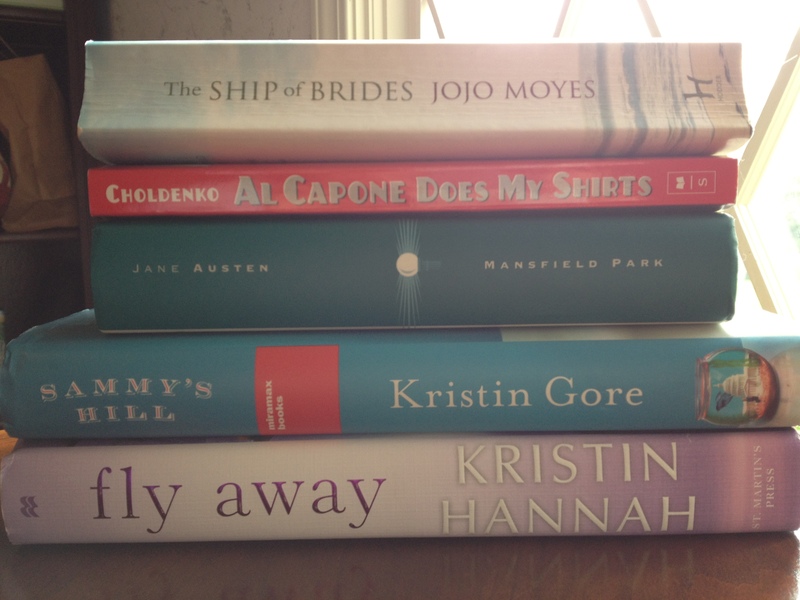 Terrific mix of books, Stacy! It’s a great title, isn’t it? I only became aware of it when I did my autism quiz last month so I;m anxious to read it. ooh a signed edition. I’d like that. 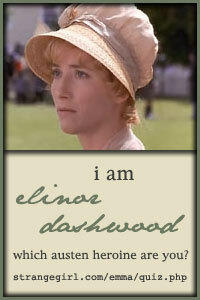 And Mansfield Park–one of my favorites. I’ve only seen the Mansfield Park movie (liked it) so I’m looking forward to it. It’s the last of her finished works I have left to read. The dollar store books seem wonderful!! Hope you like your new books!! Oh my gosh, that cookie is adorable – I bet Gage loved it! I’ve heard good things about Al Capone Does My Shirts. I’m reading The Serpent of Venice too. It’s entertaining especially with all the references to characters in Shakespeare’s plays – King Lear’s court jester and Lear’s daughter Cordelia; Othello and Iago, Portia from The Merchant of Venice. I am guessing there will be more characters later on in the book. Looks like you have a great collection of books this month. Enjoy! I actually did receive a book in the mail this past week! It’s such a rare occurrence these days. 🙂 It’s a mystery set in Africa, the second in a series. I had bought the third book at the book festival only to come home and realize I didn’t have the second. I finally got around to ordering it since I couldn’t find it at the local bookstores. Some nice titles purchased at your clearance sale, enjoy! The Shadow Year sounds like a great read. I like The Ship of Brides. Cookies! You had me at cookies. I always enjoy those little extras. And the book looks adorable too. Good bargain I must say. I haven’t read any of these books though. Will look forward to your thoughts.